TORONTO -- Royal Bank is raising its posted fixed and variable mortgage rates, of between 10 and 50 basis points in a sign the era of ultra low borrowing could be drawing to a close. The Toronto-based lender said its posted five-year closed mortgage rates will move up 20 basis points to 5.44 per cent effective Mar. 29, while bank's special fixed rate offer on a four-year fixed rate will add 50 basis points to 3.49. Meanwhile, the posted five-year variable rate -- which rises or falls along with the bank's prime lending rate -- will rise 10 basis points to prime plus 0.20 percentage points. The prime rate, which usually moves with the Bank of Canada's key interest rate, is currently three per cent. The moves come after a recent race to the bottom that recently saw Royal and others push their special offer fixed rate down to 2.99 per cent. 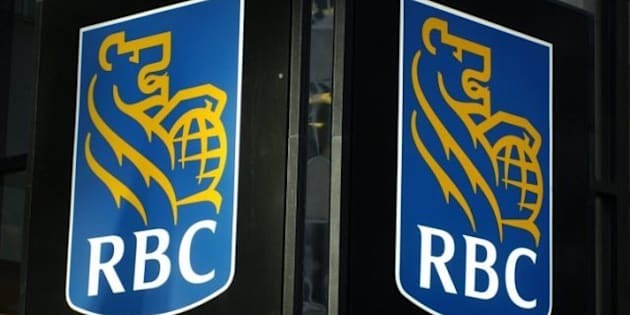 The other banks could soon follow RBC's move in raising rates as the big five Canadian banks often move in lockstep.